R3hab is back with a quite surprising remix of Aint My Fault by Zara Larsson taking a future bass route on this track. I started off expecting another electro house banger just given the name but I was in for a treat. I’m glad to see that artists are expanding their production horizons and making new things, and in this case, greatly succeeding in doing so! It almost has an Illenium vibe to it as well, which is incredible because I’ve yet to see someone make a song similar to one of his. On top of everything, Zara’s voice is perfect for this style of music in my opinion and brings the whole track full circle to being a great production. And hey if someone is accusing you of something you could send them this track, after all it ain’t your fault right? 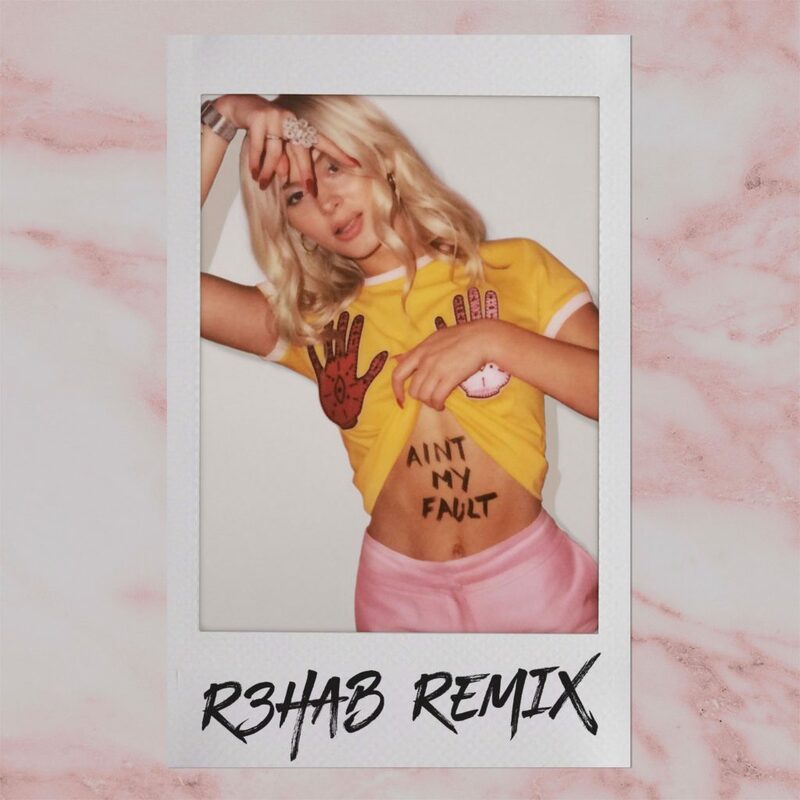 Check out R3hab’s remix of Ain’t My Fault below!